Envelopes will be coming home today that contain a letter and index cards. The letter gives details on how you can help encourage your child with messages, given each day of testing. Please don’t hesitate to contact me if you have any questions! PSSA’s are right around the corner for our 3rd-6th graders. To have some fun and get ourselves ready, we will be having an academic spirit week April 8-12. All students in grades K-6 are invited to participate. Why: We are raising money for PM C.A.R.E.S. All money raised will help Penn Manor families in need. Admission: $1 – you may pay at the door. Also, light snacks will be sold. *** All fans/spectators (including siblings of participating 6th graders) must go home on the bus and have an adult family member or pre-approved adult bring them. This is NOT a drop-off event. Our supply of tissues has been hard to keep stocked this time of year. We could use your help! 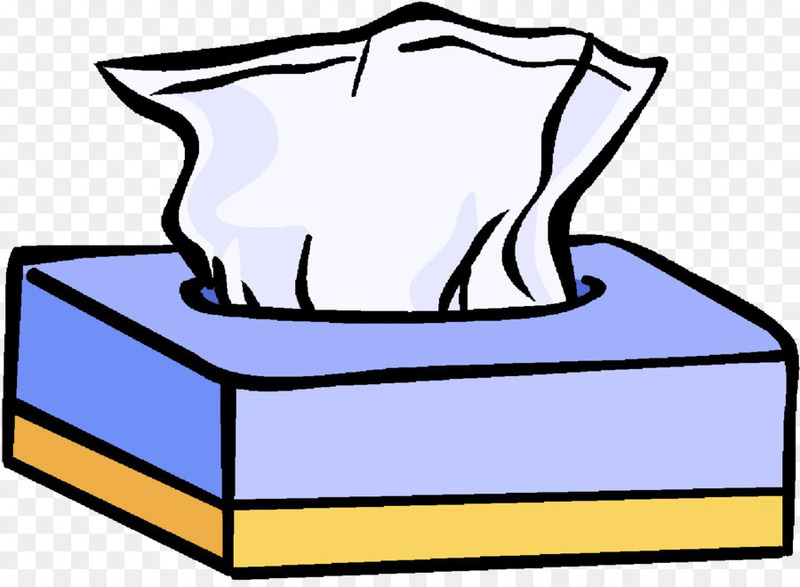 If you are able, please send in any amount of tissue boxes, that will ensure our noses are taken care of. The Reading Fair was a success! Thank you to all that we able to attend! The students were so proud to show off their work, and enjoyed a memorable experience. We are so grateful for the support from all of the families! We will be celebrating fifth grade students’ work during our “Reading Fair” event, which will be held on Thursday, January 24 (2pm-3pm). Join us in the Central Manor gym, as fifth graders will be displaying their “Reading Fair” board projects. Please feel free to contact me with questions. As the due date for this project draws near, students will be given opportunity to work on and complete their “Reading Fair” projects during the school day. I would recommend that students wishing to take advantage of class work time bring their board/materials to school. These projects will be due next Friday, January 11.